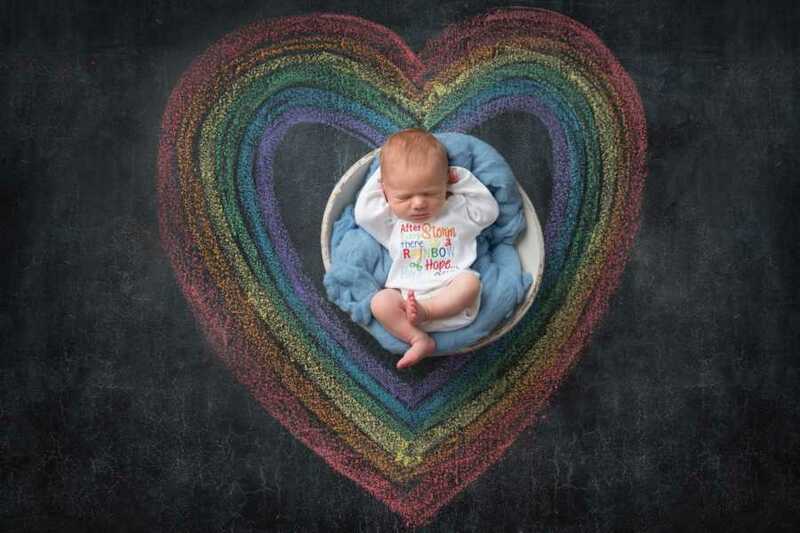 “Creating rainbow baby images is a true passion of mine, especially because I have experienced loss too. I started my photography business 8 years ago. 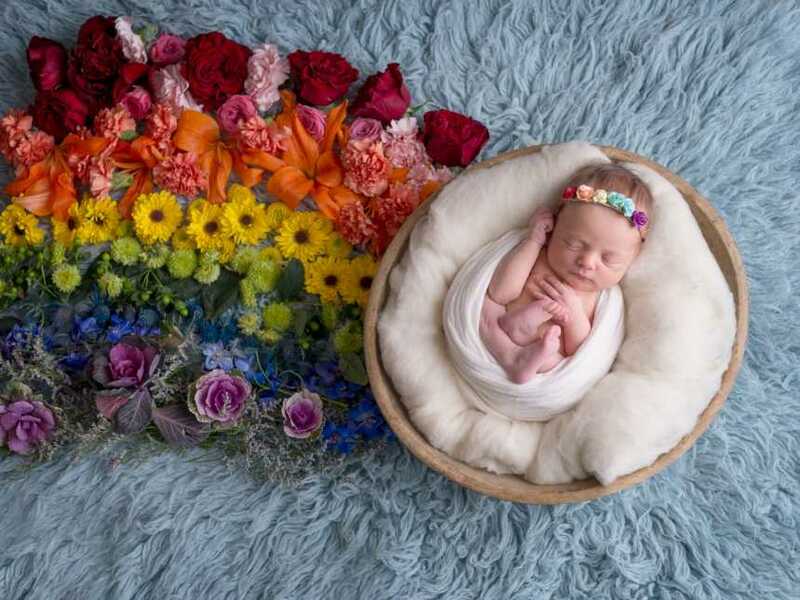 What started as a hobby taking pictures and making scrapbooks for my sister’s kids turned into a passion, capturing special moments for others too. I had no official training or schooling in photography or business (I actually have a computer science engineering degree) but God put a dream in my heart and knew I had to go after it. 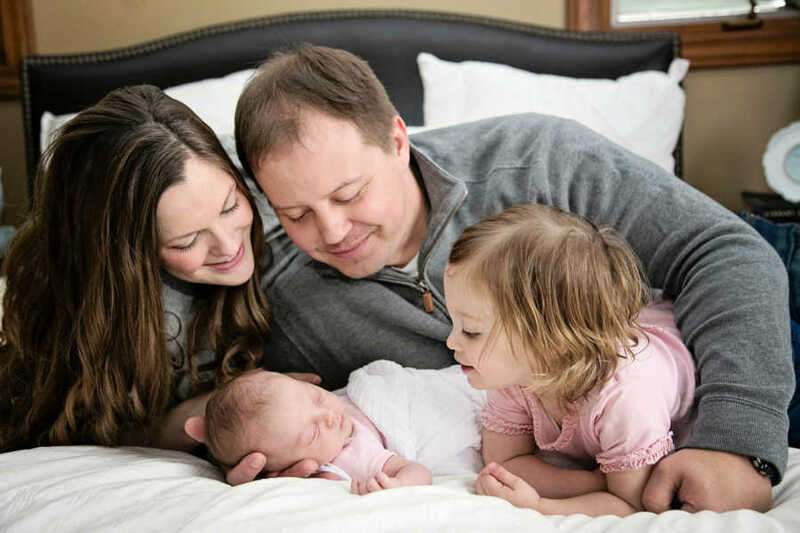 During the start of my business, the time came when my husband and I wanted to start having children. I thought that once we decided on having kids, things would just happen, but learned quickly that things would not be so easy. 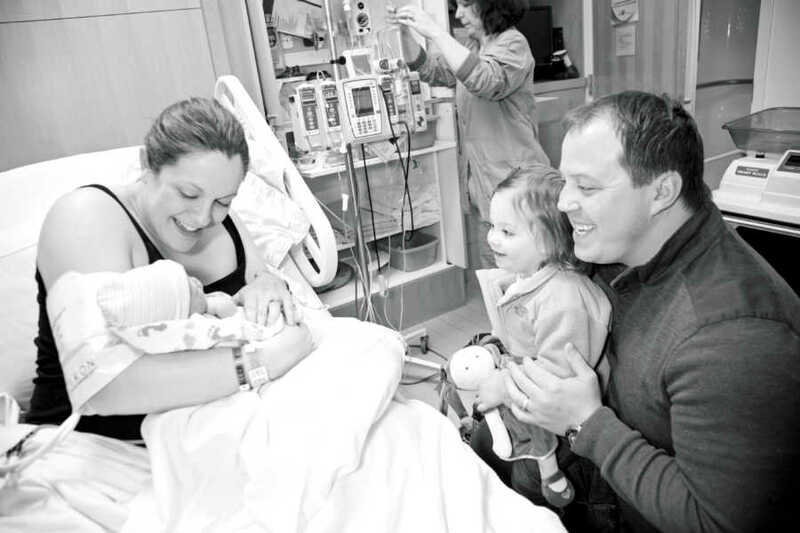 I had a miscarriage in 2010 and our world was rocked. I continued my photography business and put my heart and soul into it. 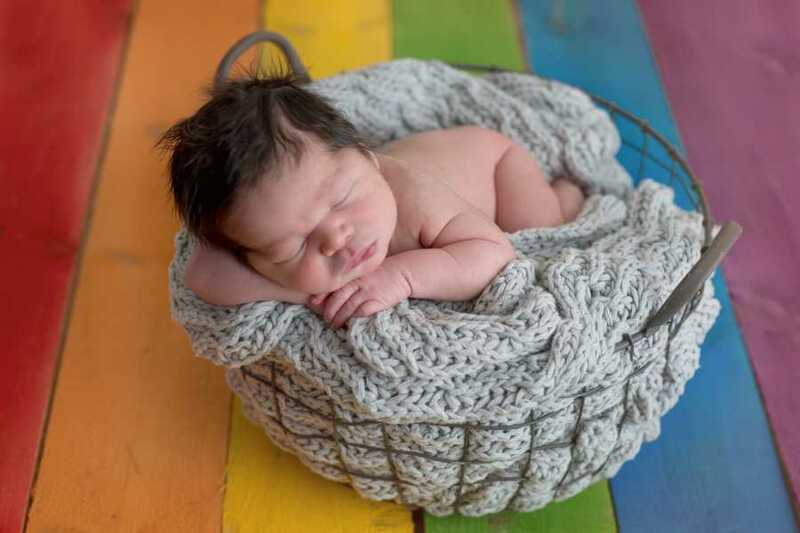 It was very trying and hard at times to be photographing children when I so badly wanted a baby of my own. 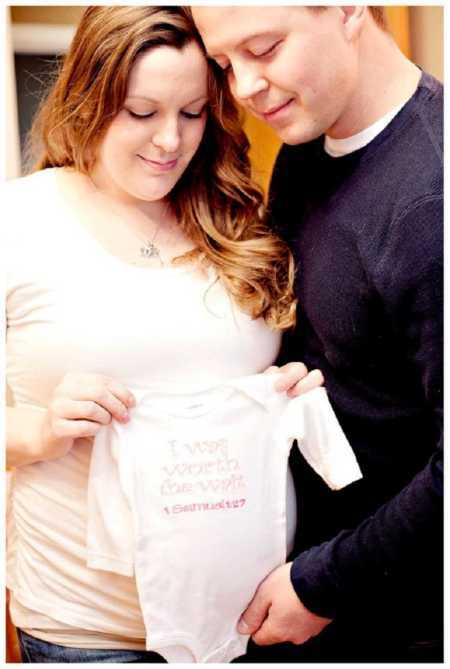 We continued our journey and soon learned that I had PCOS and would need to start fertility treatments to get pregnant. I got pregnant again after starting treatments, but miscarried again. 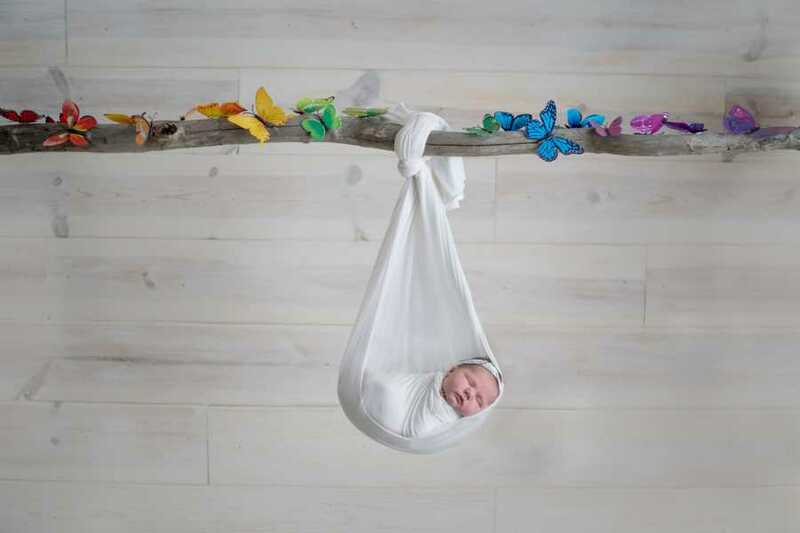 Through all this, my business was growing quickly and I was becoming known for my newborn sessions. With help from my husband, I was able to quit my full-time job to pursue my photography business. I put everything I had into my business to give others the precious memories of their children that I could only dream of having someday. 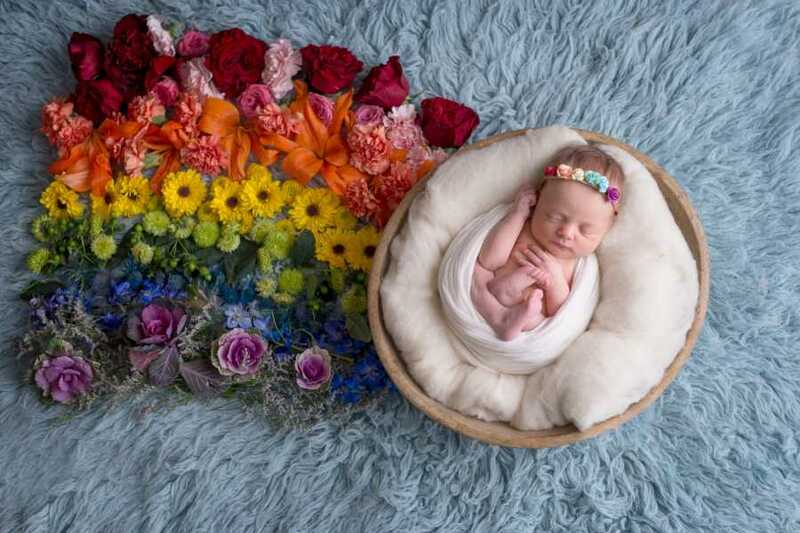 Three years, two miscarriages and many fertility treatments later, I got pregnant with my daughter Kate. 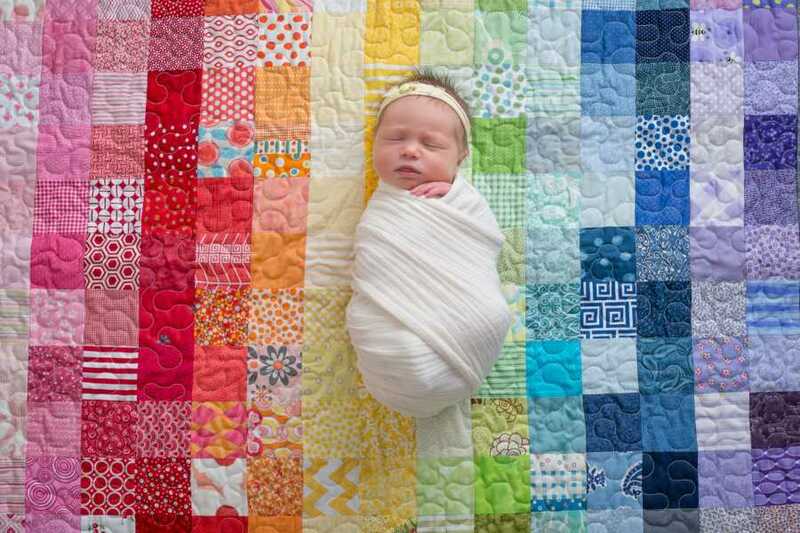 Our rainbow baby came and we couldn’t be happier. 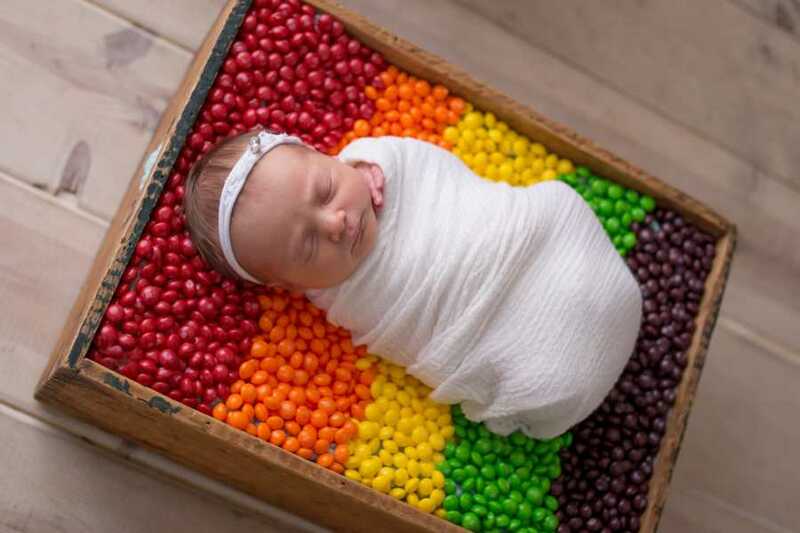 When she was born I had no idea what a rainbow baby even was! 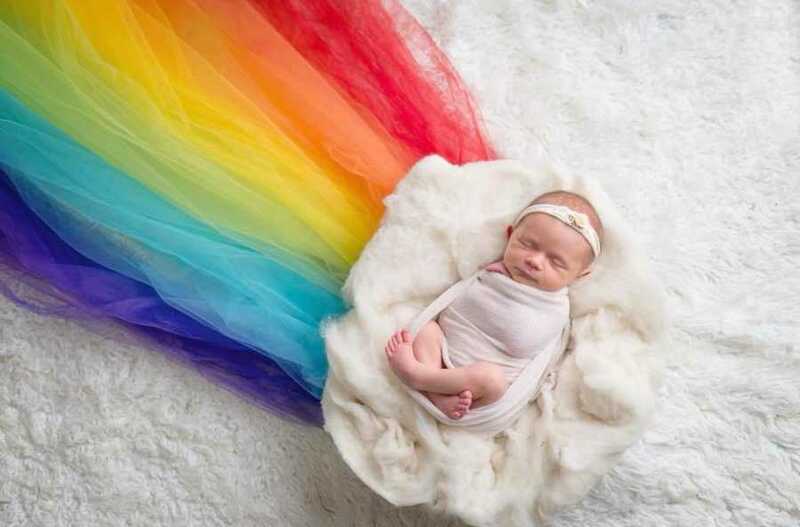 When I first heard the term and started seeing images, I knew that I wanted to give my clients who had rainbow babies a special image for their little miracle. 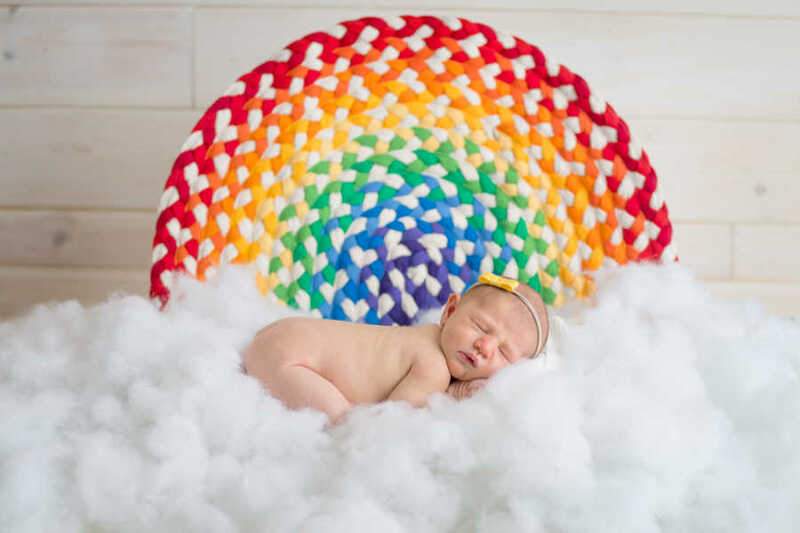 I connect with so many of my clients and their stories of loss and struggle and love creating a one-of-a-kind images to celebrate their rainbow. My promise has always been that I will never repeat an image. 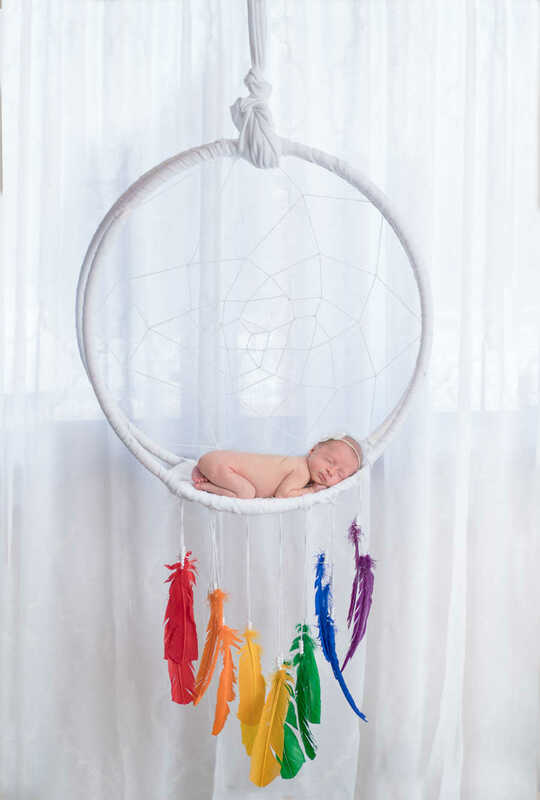 Each setup for each rainbow baby must be different and special. 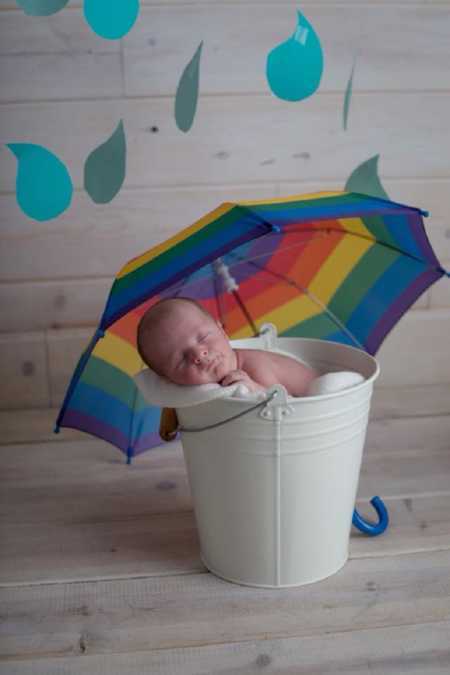 Each baby has their own story, so each deserves a special image. It truly is a passion for me. 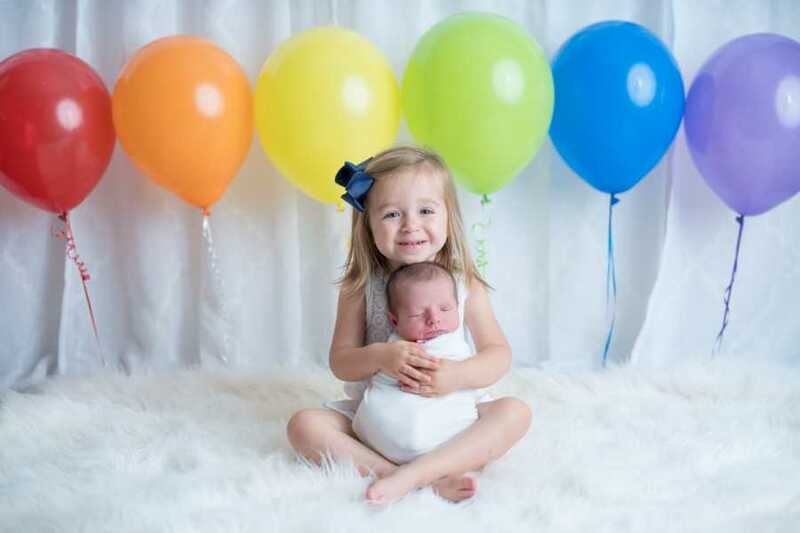 I struggled for years with having my first daughter, and wouldn’t you know, God decided when she turned 1 year old that she needed a little sister. 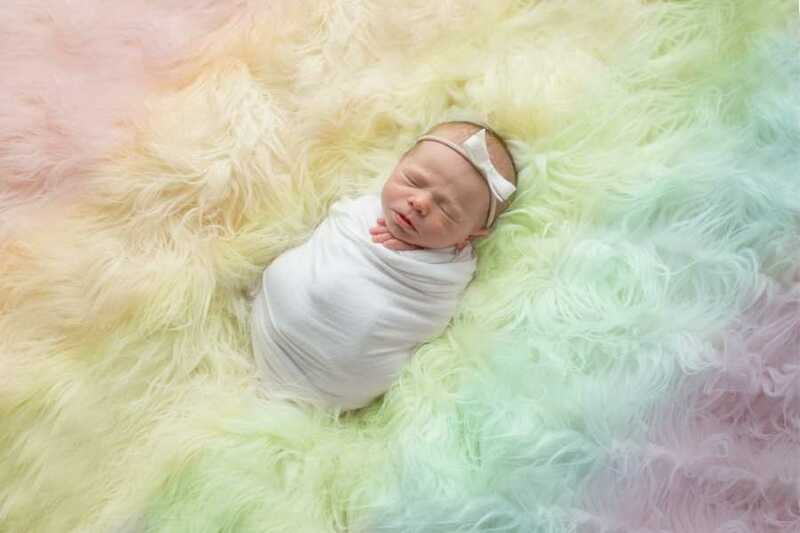 We were shocked and in awe of our second little blessing, Amelia. I feel like my struggle was not for nothing. Now when I talk to clients who went through loss or are waiting on their miracle, I can relate and give them comfort. 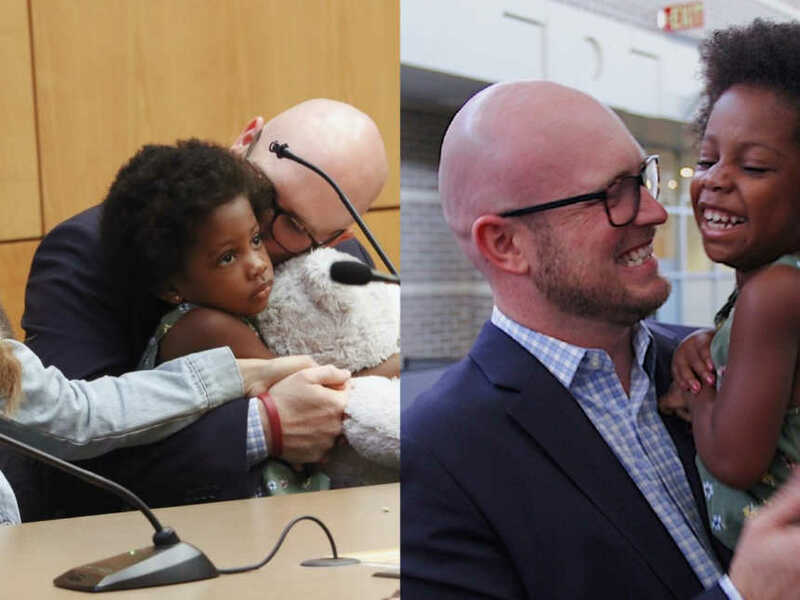 I can celebrate with parents who bring their rainbow babies to me and understand exactly how much these images mean to them. God sure is amazing and has blessed me with an amazing business and passion, and I am so happy to get to share it with others. 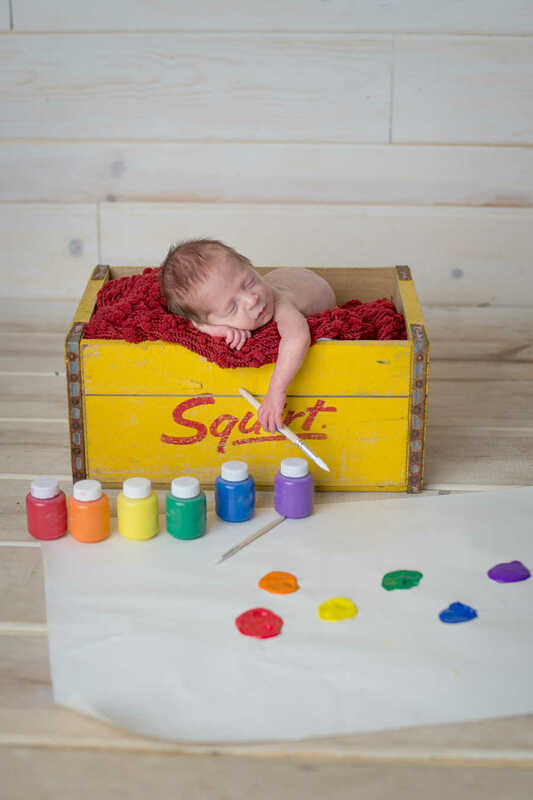 This story was submitted to Love What Matters by Ann-Marie Finn of Finn Photography in Sylvania, Ohio. Submit your story here, and subscribe to our best love stories here.